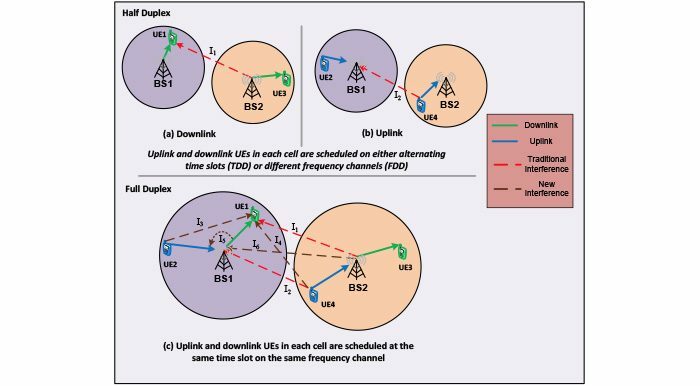 Channel emulation is a basic tool for the design and evaluation of wireless systems. In channel emulation, the TX and RX devices under test (DUTs) are physically connected to a channel emulator which is a box that simulates a configurable wireless channel between the two devices in real-time. The wireless channel is generally described via multipath fading profile which can be configured to reproduce measured traces or standard profiles such as in the 3GPP models. In contrast to over-the-air (OTA) testing, channel emulation enables reproducible and highly configurable test cases that can be performed at much lower costs. The challenge with traditional emulation for mmWave and massive MIMO scenarios is the need to support high-dimensional phased arrays (often >= 64 elements). The traditional emulation paradigm, when applied to DUTs having a large number of antenna elements often becomes prohibitively costly. In this work, we demonstrate a prototype mmWave channel emulation where the DUTs interface with the emulator entirely in baseband. The emulator not only emulates the wireless channel, but also the multi-antenna RF front-ends on the DUTs themselves. This leads to significantly reduced complexity as well as the ability to rapidly experiment with different RF front end system models. The emulator is built on top of National Instruments SDR platform with 3 GHz of instantaneous bandwidth. 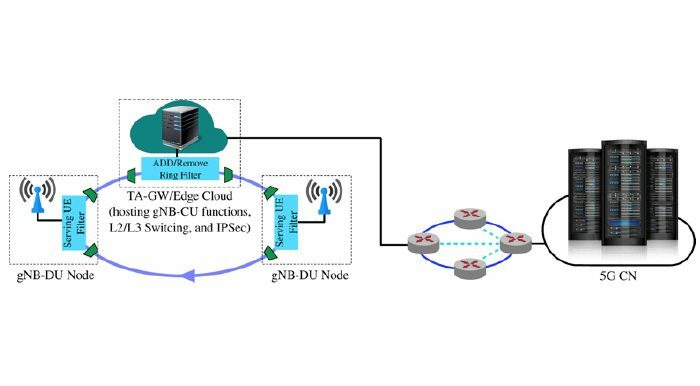 We demonstrate emulation of the link with a 5G New Radio-type connection.